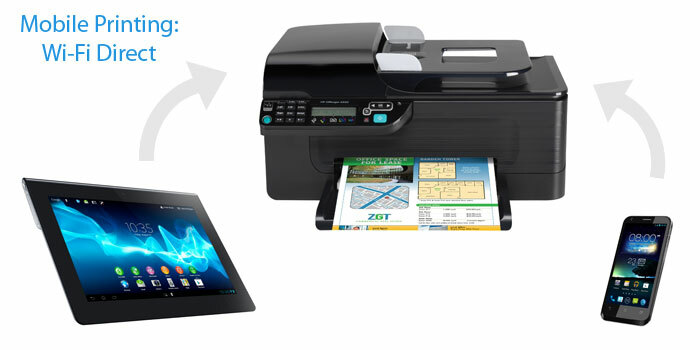 HP ePrint provides direct printing from any PC or mobile device (including Pre and Pixi smartphones and Touchpad tablet), using an Internet-connection and with no need of special driver or software. Recently, Amsterdam architectures got to contructing the first house around the globe, completely printed on 3D printers. The project is said to be completed in 3 years and take much money. Meanwhile, a Shanghai company WinSun has announced that it has already printed 10 houses from cheap factory waste in little less than a day. Why the difference in cost and time is so crucial? 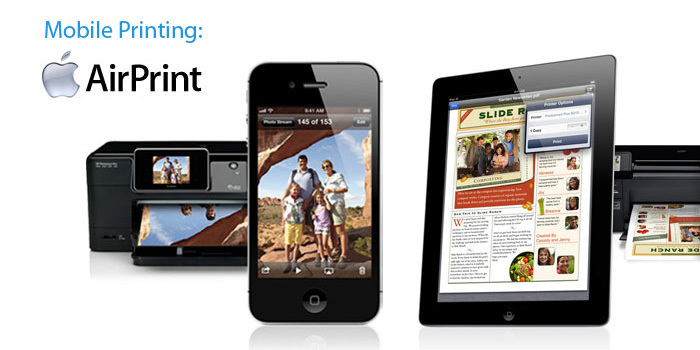 Wireless printing technology AirPrint provides direct printing from iPod touch, iPhone and iPad mobile devices with no need to download any driver or to install any software. AirPrint makes printing of MS Office and other documents, photos, e-mails, web-pages and the content of integrated apps available. Printing from a mobile device is not a mystery nowadays, moreover, it becomes more and more popular. The number of devices with wireless access (TVs, videoplayers, computer peripherals and so on) grows every day, in particular in the area of printing. 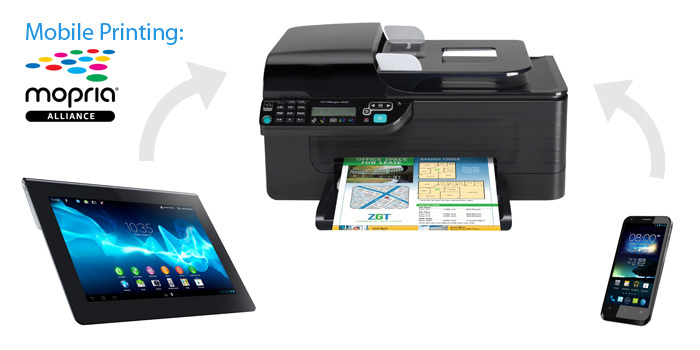 With new technologies, the direct connection of a mobile device to a printer is available for effective managing of office workflows. There are at least 5 common ways for this process: Apple AirPrint, HP ePrint, via Mopria Alliance apps, Near Field Communication (NFC) and Wi-Fi Direct, which will be our today’s topic.